Home / Scotty The Music Man • Super Star Saturday / Super Star Saturday! Scotty “Fans Out” Over Law and Order: Special Victims Unit Star Danny Pino! Autographs! And More! Super Star Saturday! Scotty “Fans Out” Over Law and Order: Special Victims Unit Star Danny Pino! Autographs! And More! I first met Danny Pino back in June. As a HUGE fan of Law and Order: Special Victims Unit, I was thrilled to meet him. I was recently out and about and saw Danny again. Unfortunately, I did not have anything for him to sign, but I couldn’t resist getting another picture with “Amaro.” Danny was even friendlier than before. 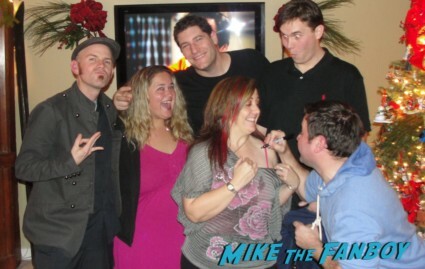 Thank you, Danny, for being so good t your fans. You are a “super star” in my book. Sissy Spacek’s Walk Of Fame Star Ceremony! Bill Paxton! David Lynch! And More! They’re All Gonna Laugh At You! 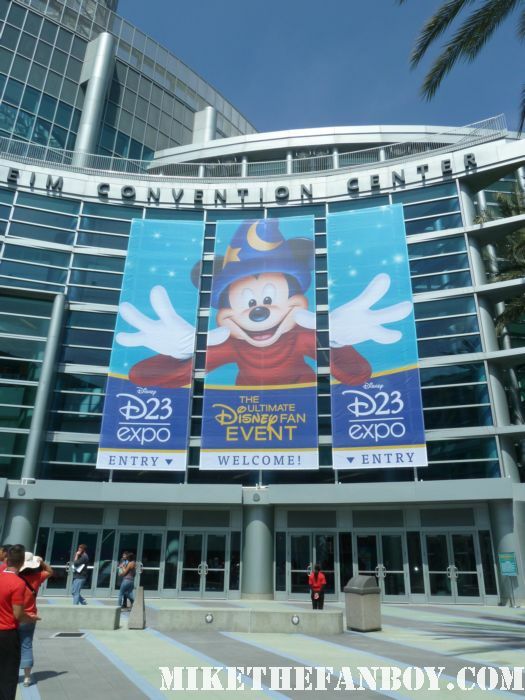 Scotty’s Recap Of The D23 Expo Part 1! David Arquette! Disney Channel Exclusives! The Good Luck Charlie Cast Signing, Walt Disney Parks and Resorts Panel and More! Super Short Sundays! The Ready Player One Premiere! Simon Pegg! Olivia Cooke! Lena Waithe! Zak Penn! And More!